At G&R Heating and Air, we’re always happy to help when a customer calls for furnace repair. 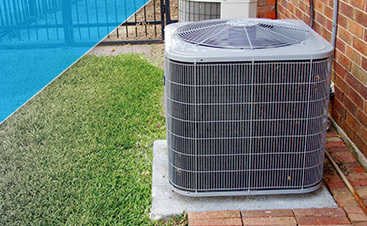 We work quickly and diligently to find the problem and fix it so that the customer can enjoy a warm and comfortable house once more. However, there are instances where the furnace problems were caused by easily avoidable mistakes. 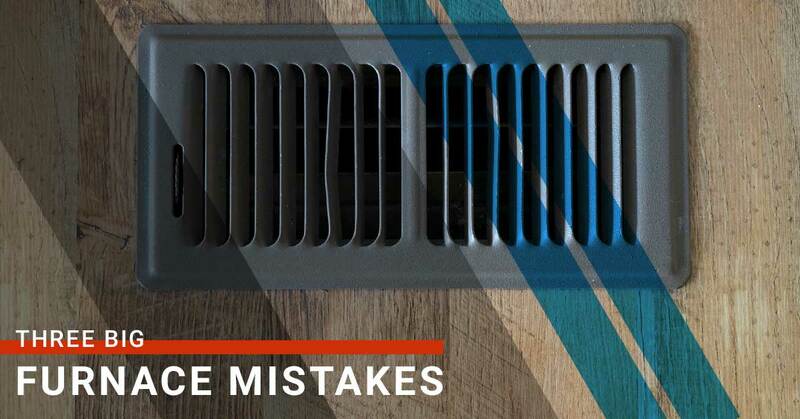 The homeowner usually wasn’t aware of these mistakes, and if they were, they weren’t mindful of the problems they could cause. In today’s post, we’ll look at three big furnace mistakes and what you can do to avoid them. It’s easy to forget about your furnace when it’s working properly, but you definitely take notice when something goes wrong. These three mistakes could be why your heating system isn’t working at optimal capacity. 1. Blocking the Registers – This one doesn’t pertain to the furnace directly, but it can impact the comfort of your home during the winter. If furniture such as dressers or couches are covering your home’s air registers, then proper airflow can be impacted, making your furnace work harder to heat the house. This can lead to the system cycling on and off more often, and thereby shortening the furnace’s lifespan. 2. 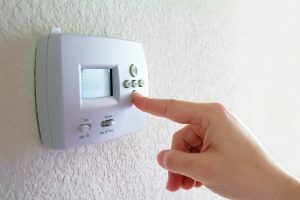 Constantly Adjusting the Thermostat – When you come home from work in the winter, you might immediately adjust the thermostat to a higher temperature. Then, when the kids or your spouse get home, they adjust it to the setting they want. Setting the thermostat too high or constantly adjusting it can make your furnace work overtime, and can lead to system problems and inefficient heating. 3. Forgetting to Change the Filter – Many furnace problems can be avoided simply by changing the air filter every six months to a year. A dirty filter can make it harder for the furnace to push air through to the blower, which means the system is working harder to heat your home. If you change your smoke detector batteries at the beginning and end of Daylight Savings Time, then why not change your furnace filter at the same time? You’ll likely be amazed at the difference it can make! There are other mistakes that a homeowner can make when it comes to their furnace, and if you’ve realized that you’ve made some of these (or are currently ignoring your heating system’s issues), there’s no need to worry. 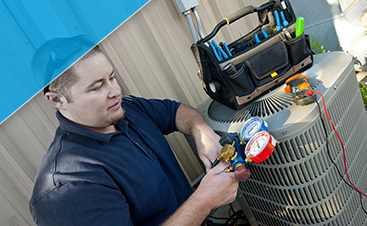 By contacting G&R today, you can have an experienced HVAC technician take a look at your furnace, diagnose the problem, and provide the necessary repairs. We can also provide you with tips on how to maintain your furnace throughout the winter so that you won’t have to worry about any system breakdowns. If you live in Naperville or the surrounding area, then give us a call or fill out the form below today. 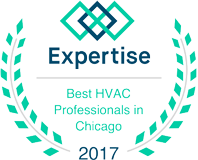 We’re proud to be your trusted Chicagoland HVAC experts, and there’s no job, big or small, that we can’t handle. We look forward to helping keep your house warm and cozy!